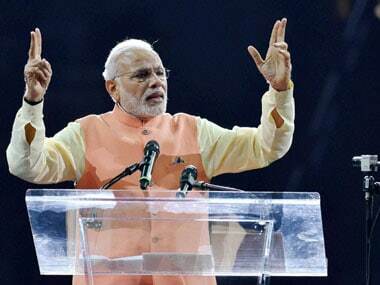 Striking the right notes at New York's Madison Square Garden in the US, Prime Minister Narendra Modi made several announcements including life time visas for Person of Indian Origin (PIO) card holders. 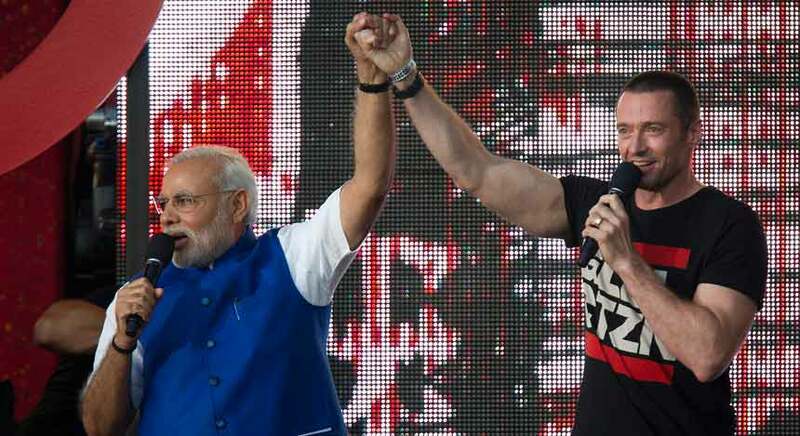 Thousands of Indian-American supporters of Prime Minister Narendra Modi are lining up excitedly outside the iconic Madison Square Garden here to listen to his eagerly awaited speech. 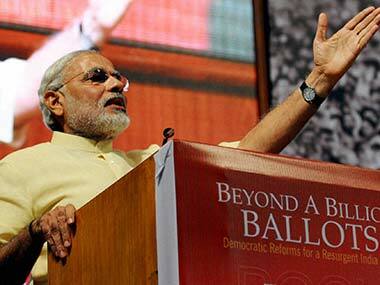 Narendra Modi arouses strong visceral emotions. 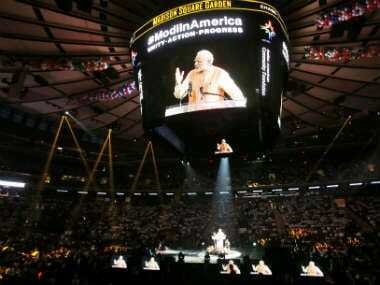 He is attracting both a sold-out crowd for a speech at Madison Square Garden on Sunday and angry protesters. 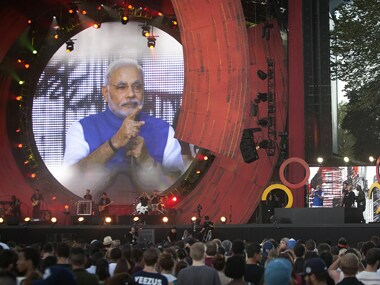 Hailing the Global Citizen movement to end poverty and provide education and basic sanitation to all, Modi said, "Some believe that the world changes with the wisdom of the old. I think that the idealism, innovation, energy and 'can do' attitude of the youth is even more powerful." 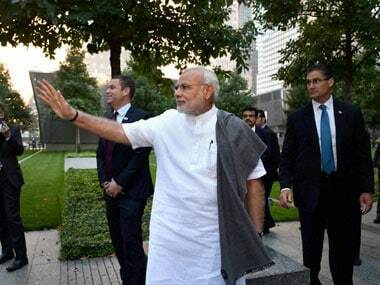 Describing US as India's "natural global partner", Narendra Modi said the complementary strengths of the two democracies can be used for growth.